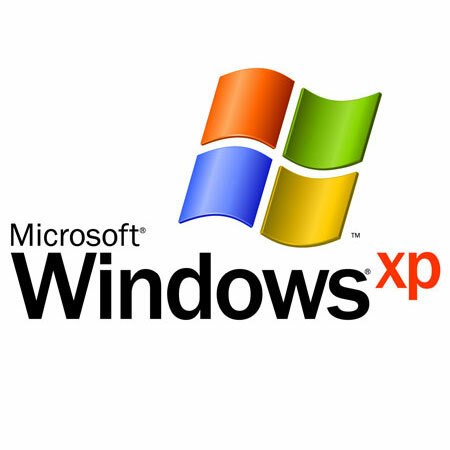 Microsoft releases the operating system Windows XP, the successor to both Windows 2000 and Windows ME. Designed to unify the Windows NT line and Windows 95 line of operating systems, Windows XP was not replaced by Microsoft until January 2007 with Windows Vista. However, with a nearly six-year run and the public debacle surrounding the release of Windows Vista, Windows XP remained the world’s most popular operating system until August 2012.